Welcome to Brookwood Plaza Apartments. 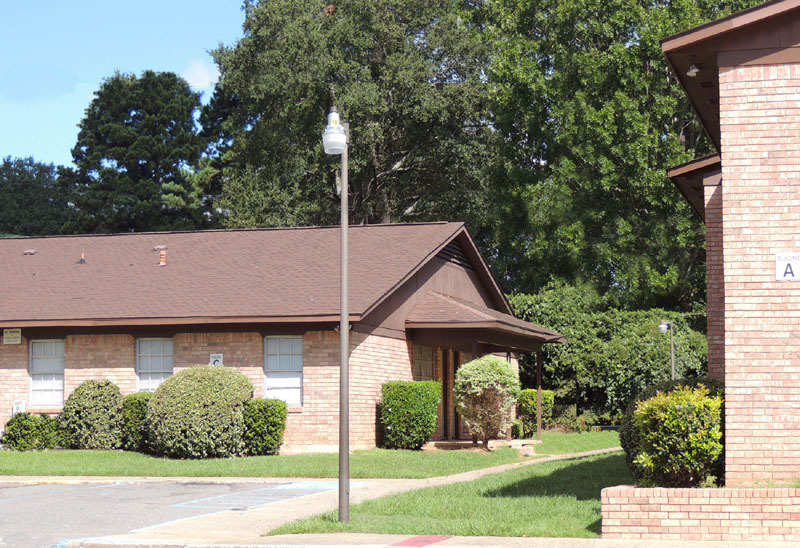 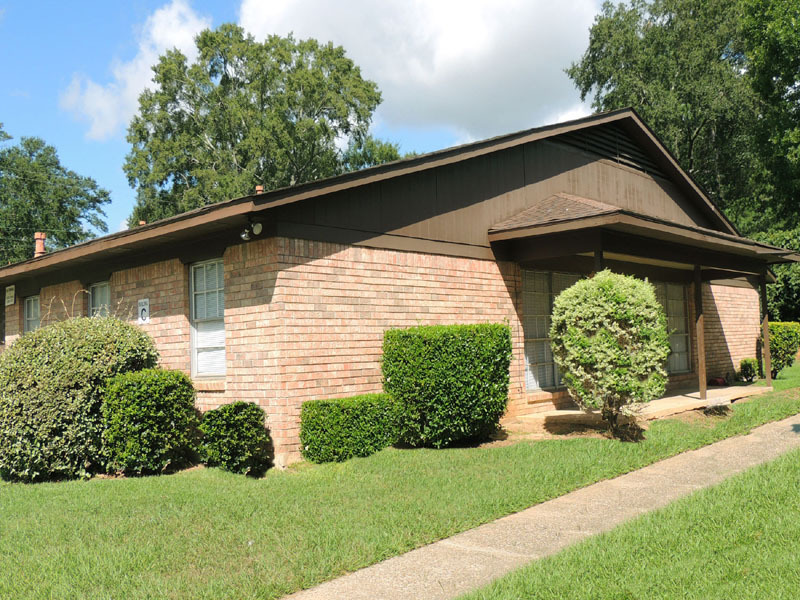 Located in a quiet residential neighborhood in Southern Shreveport, this quaint community is conveniently situated close to shopping, schools and bus lines. 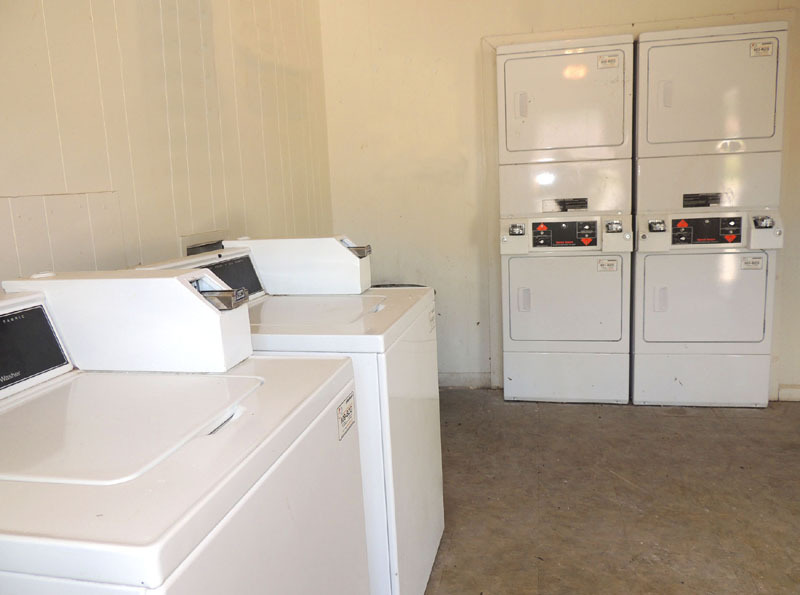 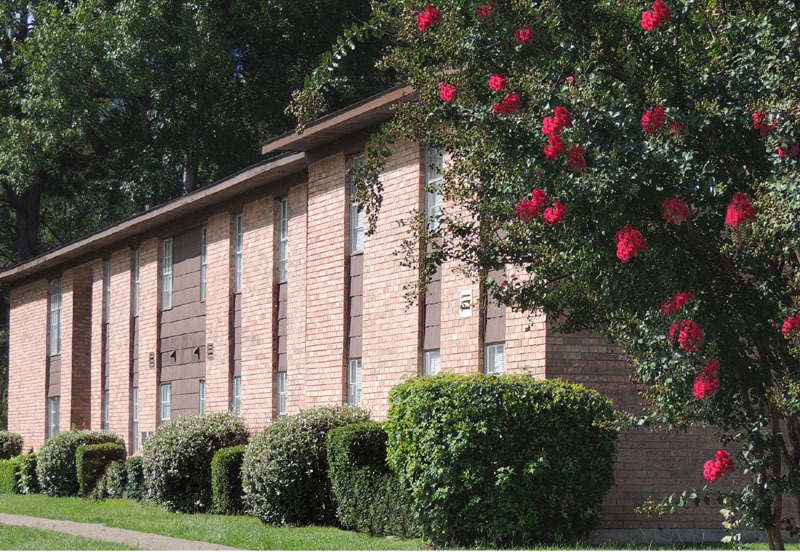 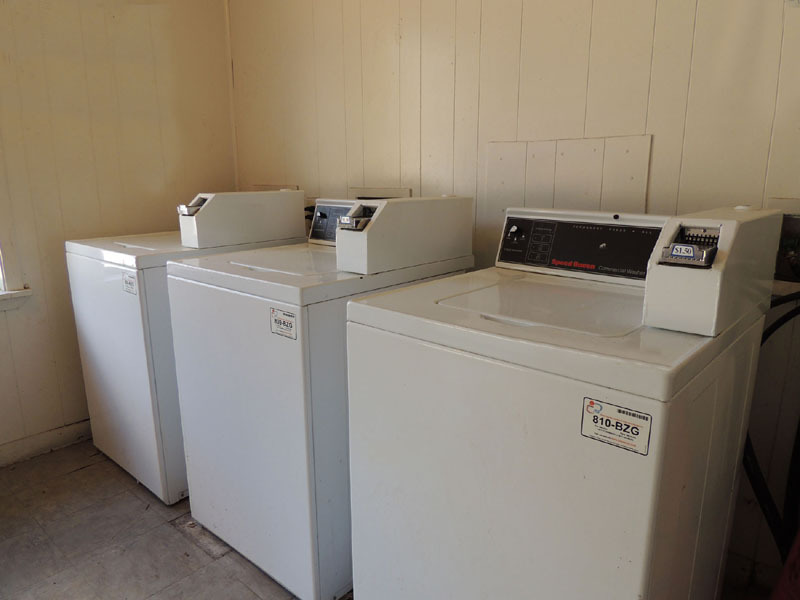 Additionally Brookwood Plaza features an onsite laundry facility, plenty of parking, and 24-hour emergency maintenance … all at affordable rental rates! 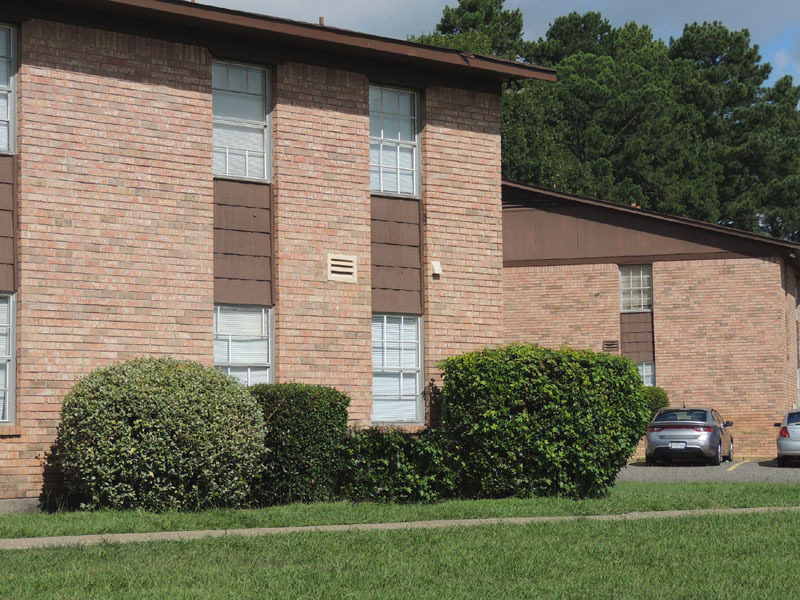 It is our goal to make your life just a little more simple and carefree. 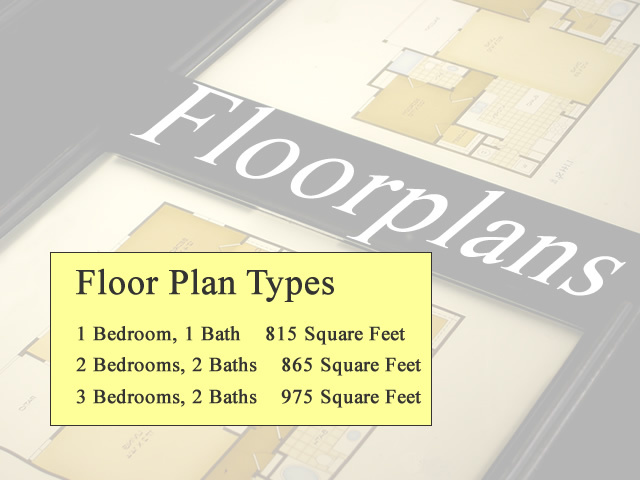 We offer One, Two and Three Bedroom floor plans with all of the features you'll love! 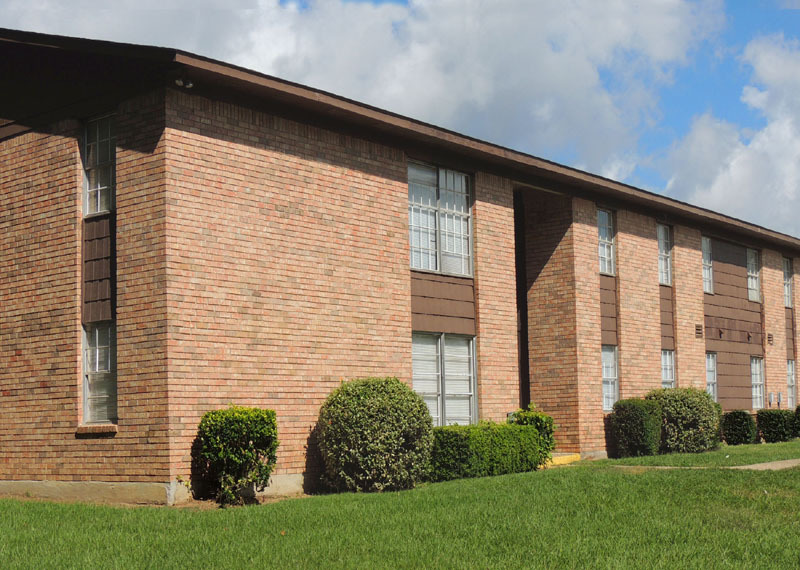 Call or come by and visit Brookwood Plaza today - you'll be glad you did. 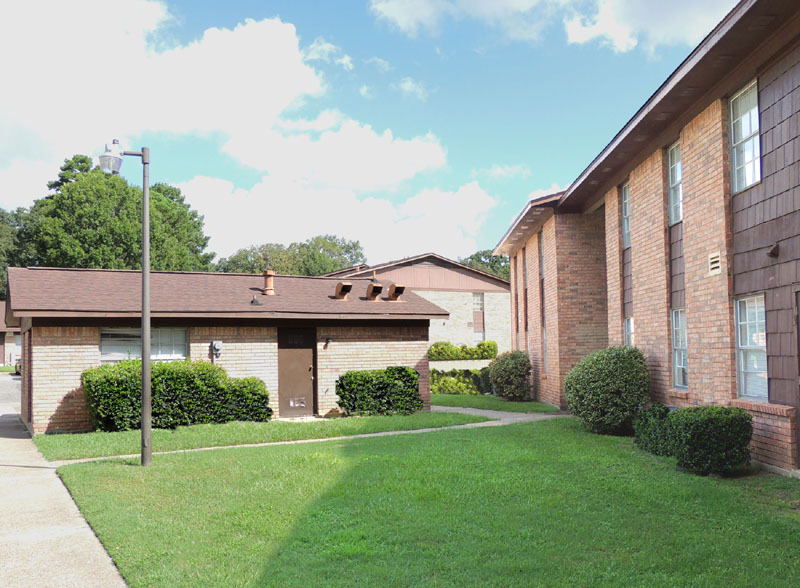 Come check out Brookwood Plaza Today! 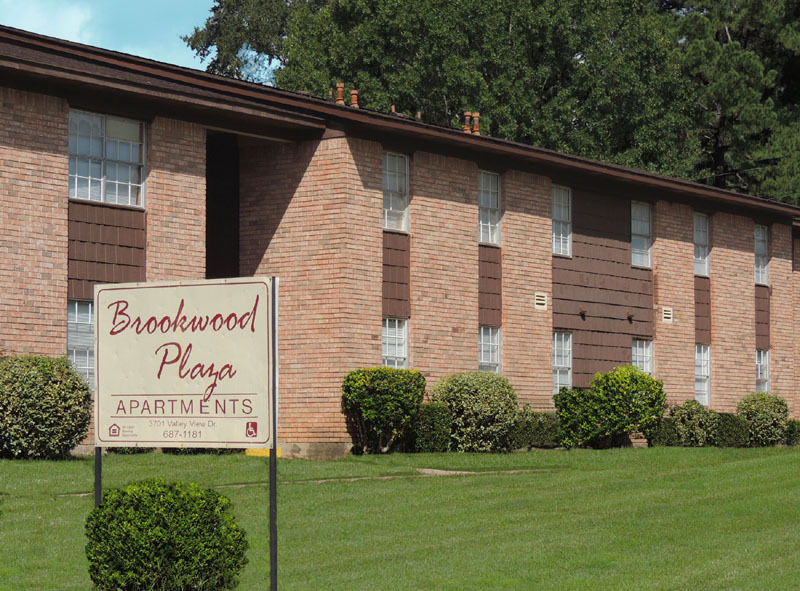 Brookwood Plaza Apartments will promote equal housing opportunity and choice for all prospective residents regardless of race, color, creed, national origin, disability, or marital or familial status. 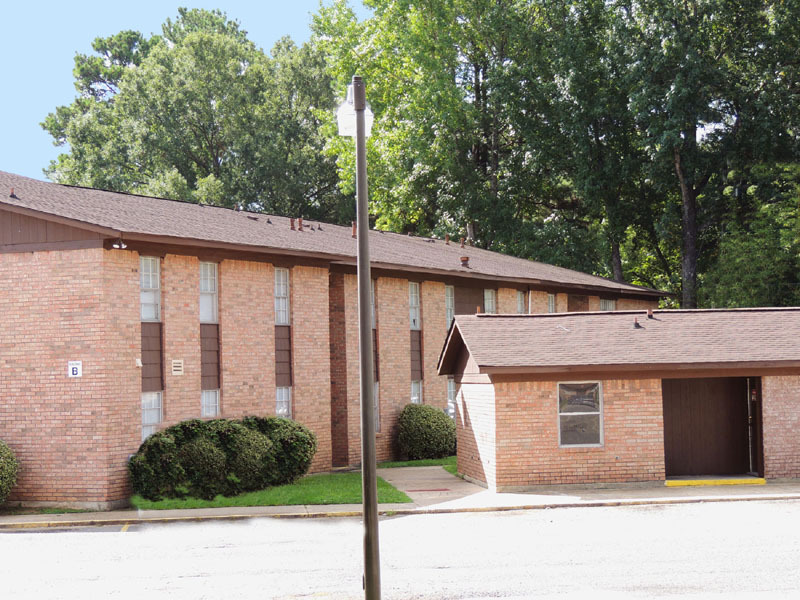 © 2016 | Brookwood Plaza | All Rights Reserved.